WHERE CHAMPIONS COME TO PLAY! CREATING LIFE LONG MEMORIES ONE PITCH AT A TIME! 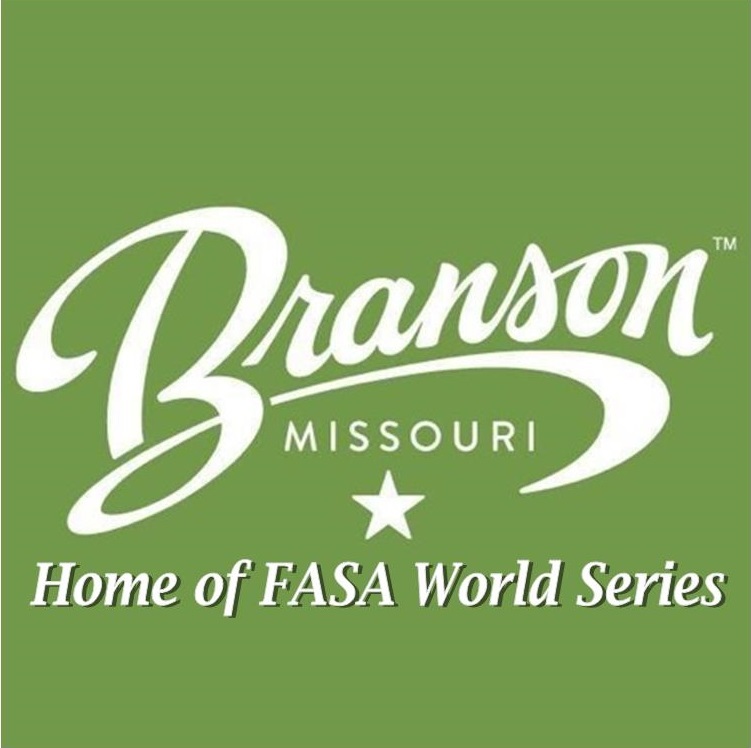 It is never to early to sign up for the 2019 FASA World Series in Branson MO! 14U-18U runs from 7/15-7/21 and 7U-12U plays 7/22-7/28. 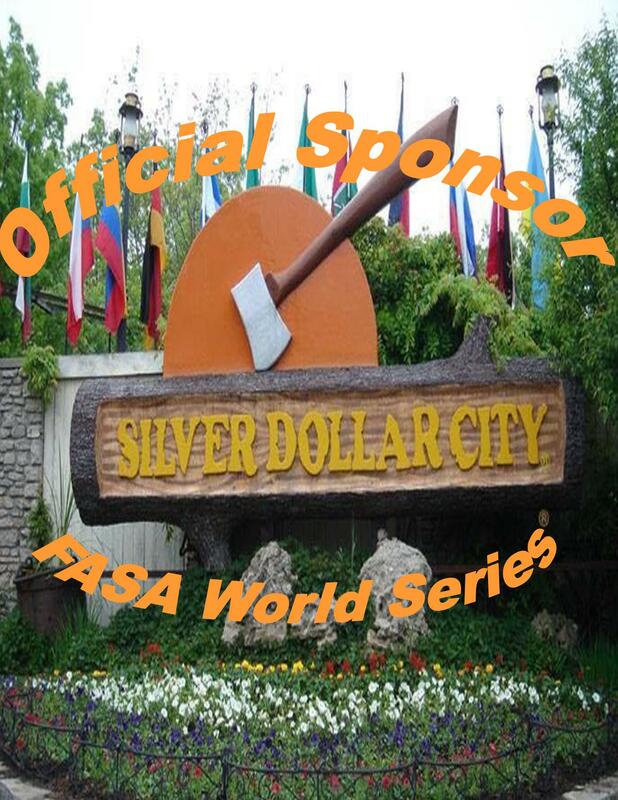 For more info, click on the FASA World Series link.